A. Lotus – What Does Your Desk Look Like? Q: What does your desk look like? …read the full interview here. 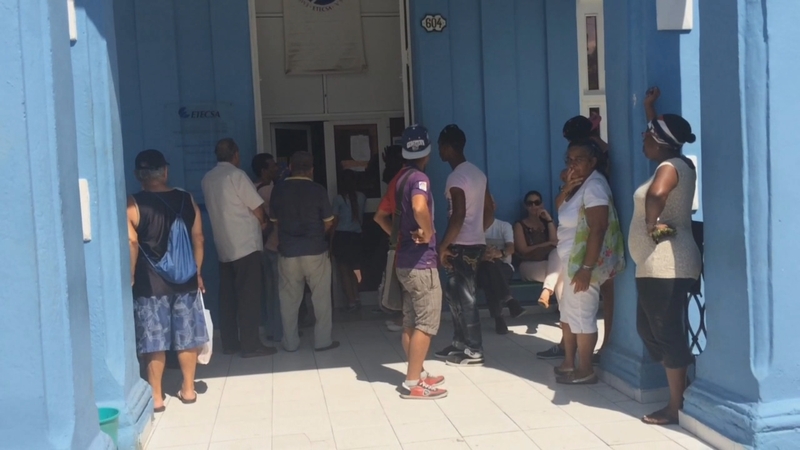 VIDEO: ABC News’ Serena Marshall visits a government-run internet center where many Cubans access the web because wiring homes for internet is still prohibitively expensive. Hope Francis Delaney wants nothing more than to be accepted. She’s seven when she first meets The Black Swan and is determined to make her new foster sister love her. She has long stringy hair, glasses so full of smudges they appear cloudy, and braces.